_HIDE_KEY_1:1 - Chemically impregnated cloth which cleans, polishes and inhibits tarnish! _HIDE_KEY_2:25 - Anti-Tarnish paper tabs that keep jewelry & metals from tarnishing. 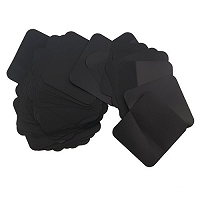 Just insert into jewelry boxes, pouches, or zip-lock bags. 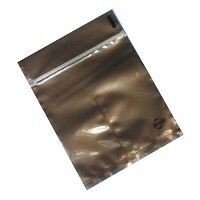 _HIDE_KEY_4:Anti-Tarnish zip top bags that protect jewelry from tarnish for up to 3 years. 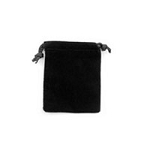 _HIDE_KEY_5:If protecting Precious Metals from Tarnish is a Top Priority, use JewelrySupply's Anti-Tarnish kit to help the fight. 1 - Chemically impregnated cloth which cleans, polishes and inhibits tarnish! 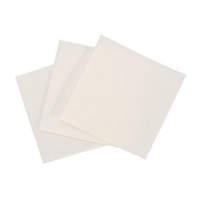 25 - Anti-Tarnish paper tabs that keep jewelry & metals from tarnishing. 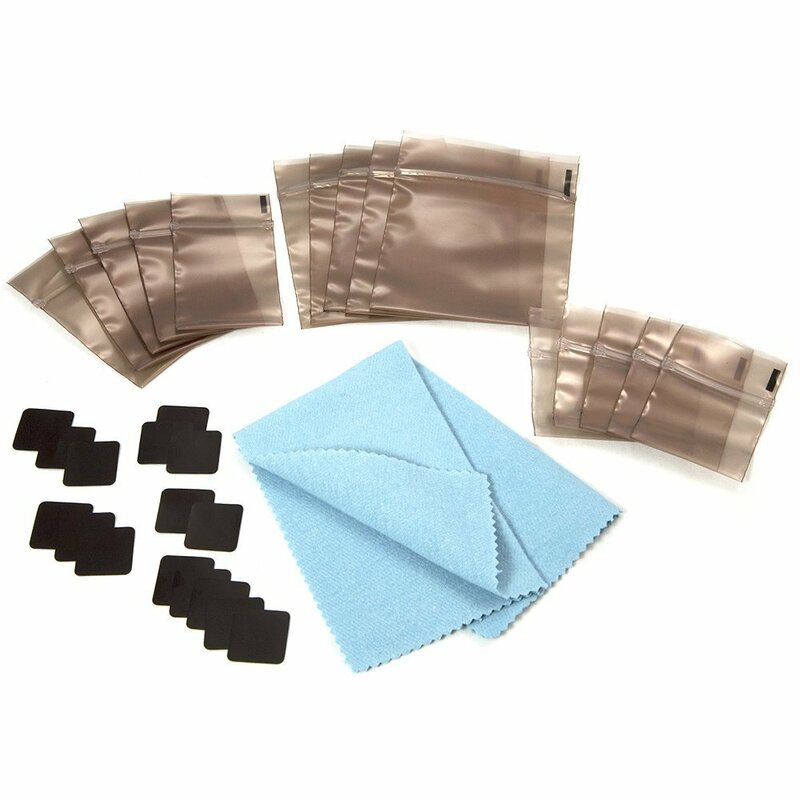 Just insert into jewelry boxes, pouches, or zip-lock bags.